Rifle bedding pillars made from 6061 aircraft grade aluminum. 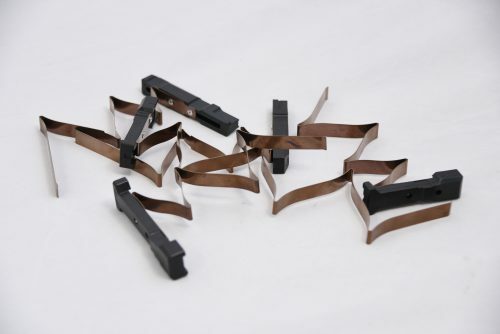 Manufactured with extended length and designed to be ground to fit your rifle. 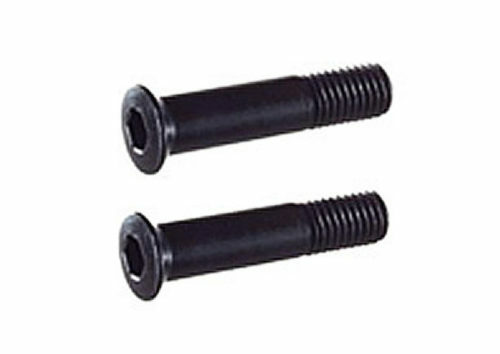 Hex head screws are designed for use with Remington bottom metals. 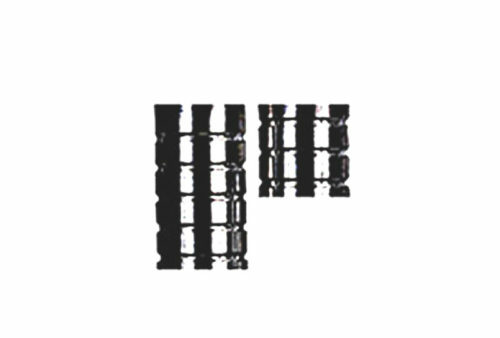 These screws are manufactured with extra length and are designed to be ground down to the necessary length.